Check out this gem located in the highly desired Oceans Springs school district! 3 bedroom 2 bath, all appliances included. 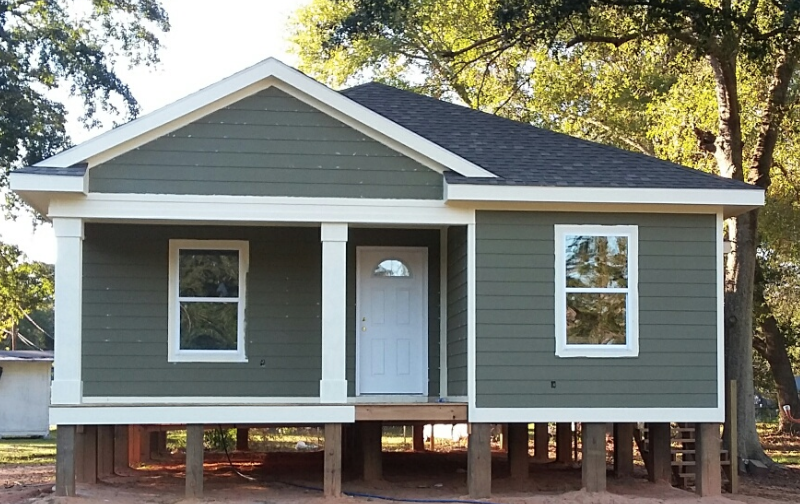 Call us today to find out how to make this beautiful house your home! 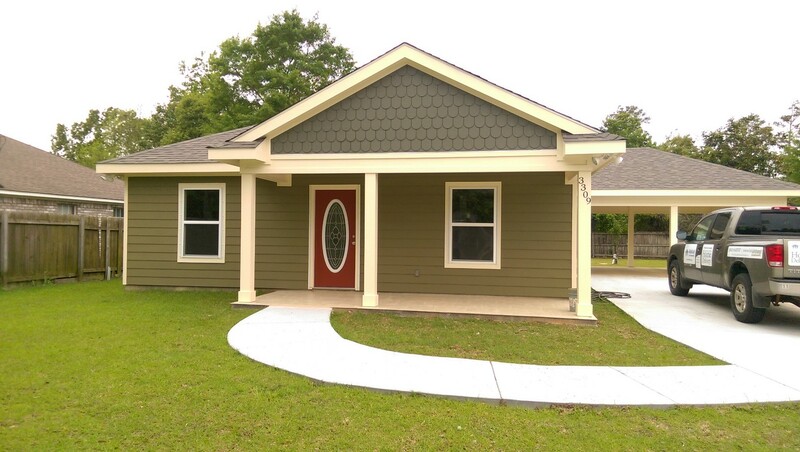 2, 3, and 4 bedroom homes in Pascagoula! Currently under construction! Call today to get details on how you can call this neighborhood home!